Roger stood in the 1600’s for life and liberty. Since the 1700’s we’ve believed in life, liberty and the pursuit of happiness. The goal of happiness may spawn from an increased focus on the individual, a focus that took a big step forward with Christ’s recognition of each soul as valuable. However individualism did not fully flower until after Roger Williams was gone. It seems now that happiness has overtaken life and liberty as the most sacrosanct goal. If we are not happy, a diagnostic manual may assign us a “condition” and try to fix us. 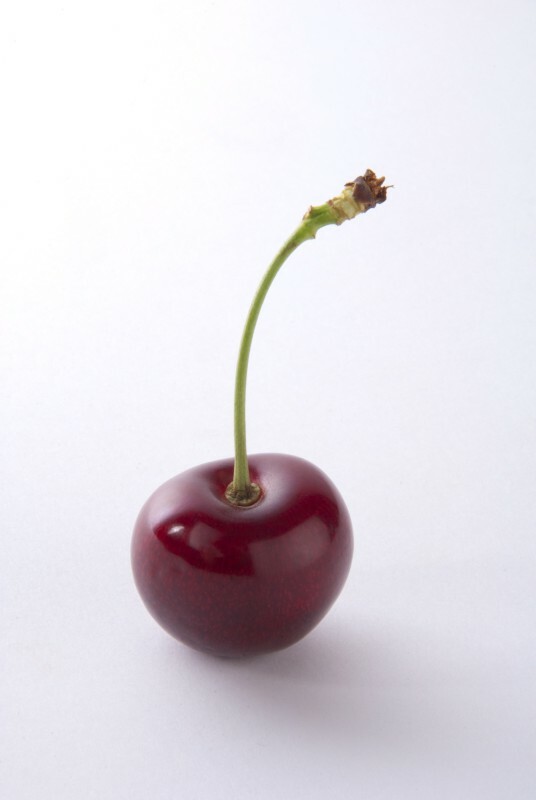 My grandmother said not to be surprised that all cherries have pits. That meant if you found a thing like happiness, there would be a hard thing at the heart of it. Supporting the life of the fit, the powerful, and the beautiful…that is downright Darwinian and never needed a constitution to protect it. The protected item in our nation was the life of the less fit. It meant the downtrodden, the poor, the rejected … the defenseless huddled masses. Liberty sounds good, until it impinges one someone’s perception of the pursuit of happiness. Being politically correct preserves the happiness of individuals that might otherwise be offended or hurt. I thought I was guaranteed freedom of speech in this nation. Then I went to the library. Out in front was a “free speech” zone. It was very small. Roger Williams fought to keep people from being punished by the government for publicly expressing and defending a conscience different from those in power. Yet the government in Kentucky is telling such people what they must not say is “sin”. “Sin” sure seems like first table concept in that it defines which things are offensive to God. The civil government isn’t qualified to judge, Roger wants to shout. The government Roger Williams founded came to be known as Rhode Island — the aisle of roses. Thing is, every single rose has not just unique beauty but also thorns. Not the sort of aisle you’d walk down barefoot — yet beautiful nonetheless. The decisions that really determine our values get made when laudable goals are in conflict. For example, an unwanted pregnancy pits the mother’s life, liberty and pursuit of happiness against a forming baby’s life. In conflict resolution, the best answer is almost never either/or. It is win/win. To find it, we might have to pull a kobayashi maru…. changing the assumptions behind the rules and using our formidable technologies toward a different end. If a mom is pregnant and needs to choose not to be, we could find a way to deliver that life within to waiting adoptive parents…or a surrogate womb …any and all solutions but crushing either life. We have the technology…if we want to focus on protecting both lives we will work till we find the win/win. We are promised the pursuit of happiness, not that we will always be happy. Happiness can follow being a part of something larger than oneself. That might mean sustaining some level of offense or hurt to recognize a larger goal (e.g. perpetuation of life across multiple generations), in pursuit of a higher happiness. Roger would recognize the pursuit of membership of something larger than himself (e.g. a charter, building the Kingdom of God). He wanted the respect of the institutions of his day and his free conscience. He struggled his whole life to find balance, to find and implement a win/win for “civil peace”/”freedom of conscience” now 371 years old — a win/win that needs to defended again with each new generation. Find me on twitter @TeresaLIrizarry. Look forward to reading this fascinating book. Thank you for for the power it can have in our lives today.